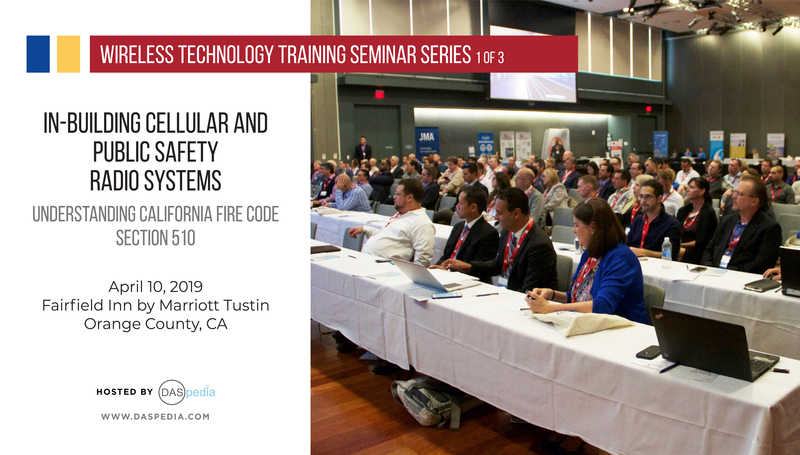 DASpedia is hosting an In-Building Cellular and Public Safety Wireless technology training seminar on July, 2019 in Tustin, CA. 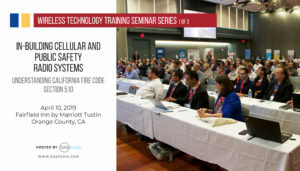 Wireless professionals of all backgrounds are encouraged to take this course exploring the fundamentals of cellular and public safety radio systems deployed in today’s connectivity–driven world. Whether you’re a professional just stepping in or a layman curious about it, this course is an essential introduction to the DAS and Public Safety sectors of the wireless industry. This is a 5-hour BICSI–certified course taught by leading industry professionals. All participants will receive 5 CECs and a certificate of completion from DASpedia. 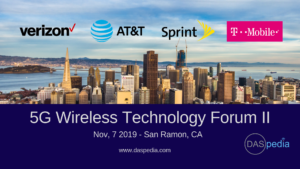 DASpedia will be back in the Bay area to host its 2nd Annual 5G Wireless Technology Forum on Nov 7, 2019. 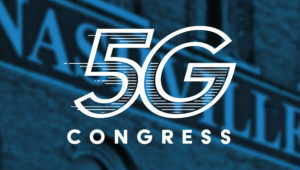 This event highlights the development and planned deployment of 5G wireless technology by US Mobile Network Operators (MNOs). This event will bring together professionals involved in wireless network infrastructure (DAS, Small Cells, Macro Networks, etc…) from Northern California and nationwide.